Scion of the powerful Whitney family who bred more than a dozen eventual Kentucky Derby horses. He studied law at Yale University, where he was a member of the Skull and Bones secret society. His horse Regret was the first filly to win the Kentucky Derby. 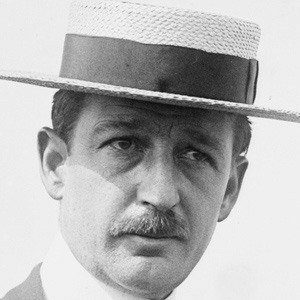 He married Gertrude Vanderbilt, the great-granddaughter of the Commodore. The actor James Whitmore was also a member of Yale's Skull and Bones.